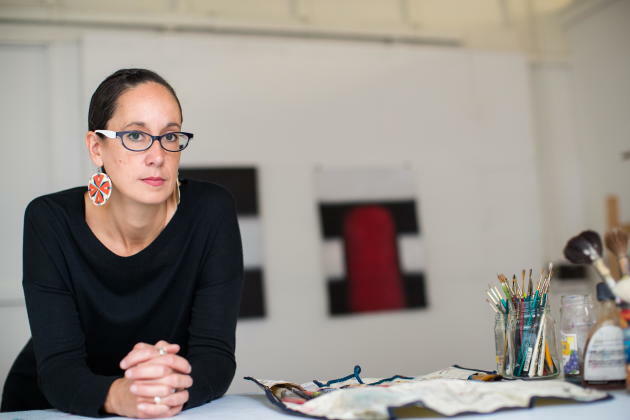 Sixty artists will receive $40,000 grants from the St. Paul-based Jerome Foundation as part of its new, more flexible fellowship program. The two-year grants, announced Monday morning, total $3.2 million. Dancers and choreographers, filmmakers and theater artists, writers and composers nabbed the new awards -- $20,000 a year, plus $10,000 to put toward a nonprofit. The winning artists, whom the foundation describes as "early-career," are based in Minnesota and New York City. The new Jerome Hill Artist Fellowships program is "designed to be far more flexible in terms of addressing the myriad needs artists have," said Ben Cameron, president of the Jerome Foundation. The foundation used to offer grants specifically for travel. Or for a clearly-defined project. Now, an artist can use the grant to travel, to study or to create new work. Artists must account for "every dime they've spent," Cameron said. "It's not without restriction. But it is designed to be much more embracing or wider in terms of what we'd be willing to consider." The awards represent a shift to artists, versus arts organizations. About 80 percent of the foundation's funding used to go to organizations, with 20 to individual artists. Now, about 60 percent goes to organizations and 40 percent to artists, Cameron said. About 1,100 artists applied for the grants. More than 80 percent of the artists selected identify as people of color. The foundation redesigned its fellowships based on artists' responses to a survey in 2016. They requested multi-year grants, explaining that they'd "hardly done work and already you have to be worrying about next year," Cameron said.